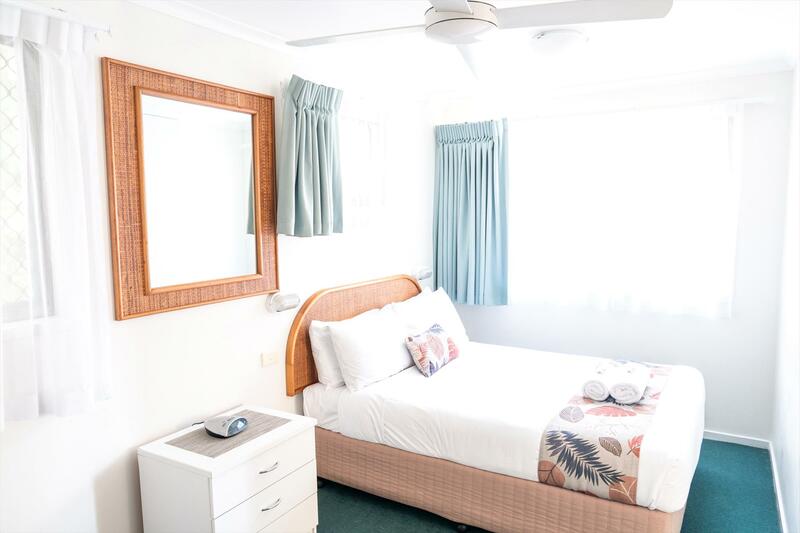 Set on 1.5 acres of landscaped gardens, the motel has has studio rooms, 1 and 2 bedroom family studios and suites that offer a relaxed, comfortable, clean and affordable accommodation that is ideal for a holiday, a short break or an overnight stay. 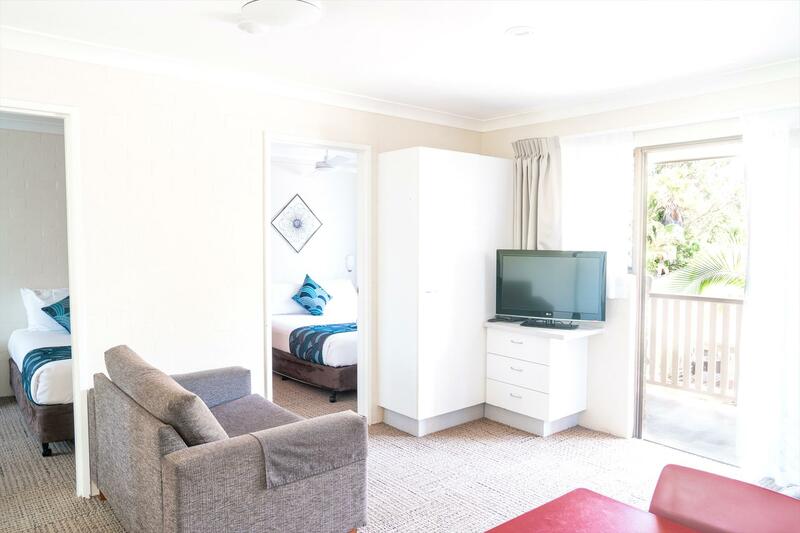 All units feature kitchenettes with microwaves, crockery, cutlery, toaster, kettle, fridge. 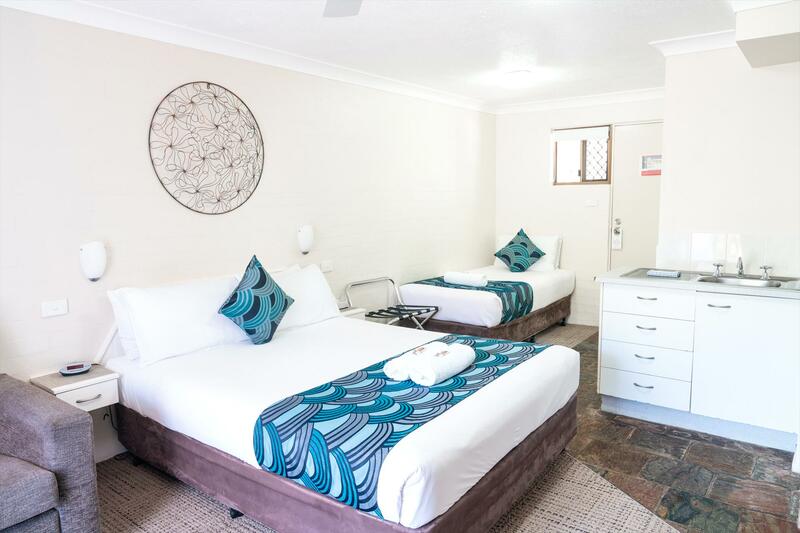 All rooms have reverse cycle air conditioning, remote controlled 32" LCD TV with FREE Austar channels and direct dial phone. 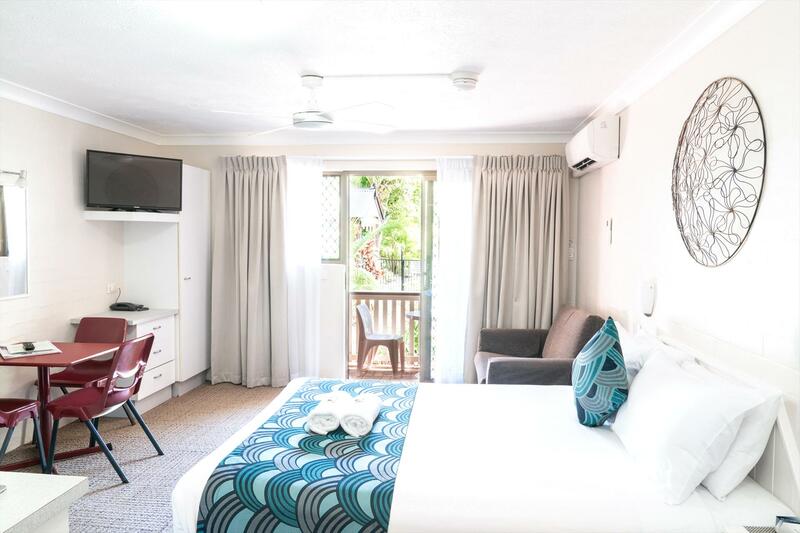 There's a range of guest facilities including a landscaped, undercover BBQ area that takes advantage of outdoor living throughout the year, a lounge area with internet facilities and a guest laundry. 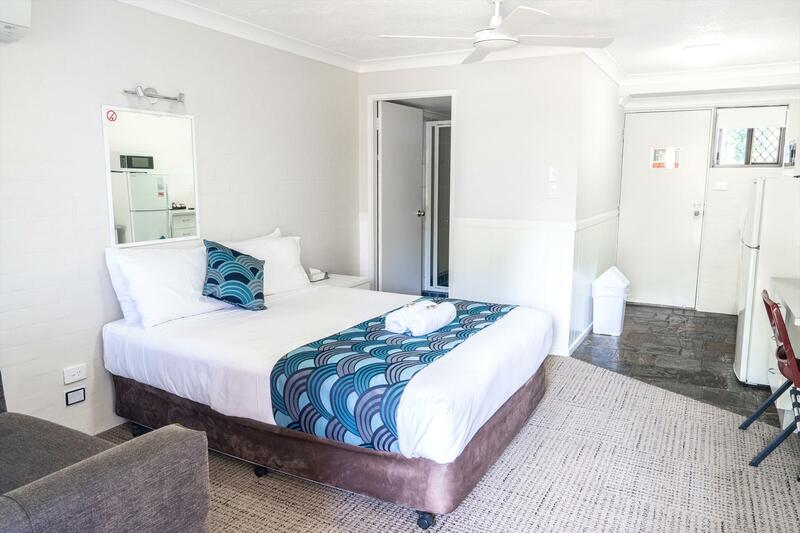 Located a short distance from the centre of town, the motel is convenient to many beautiful beaches, national parks, markets, galleries, cafes and restaurants that the area is renowned for. 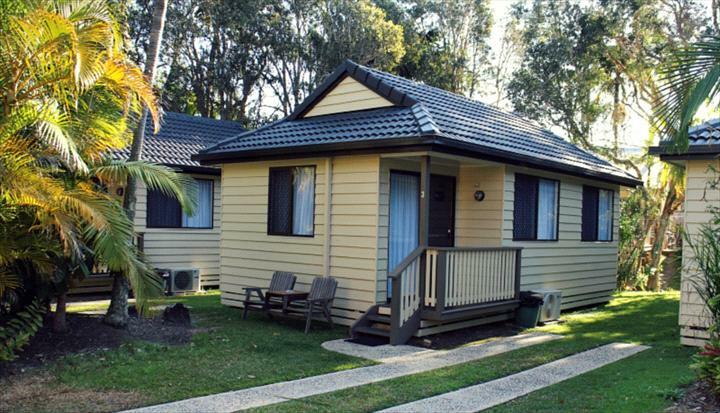 Relax by the pool and soak up the sun or relax on your own private patio or balcony. Hours: Office Hours are from 7.30am until 8.30pm. 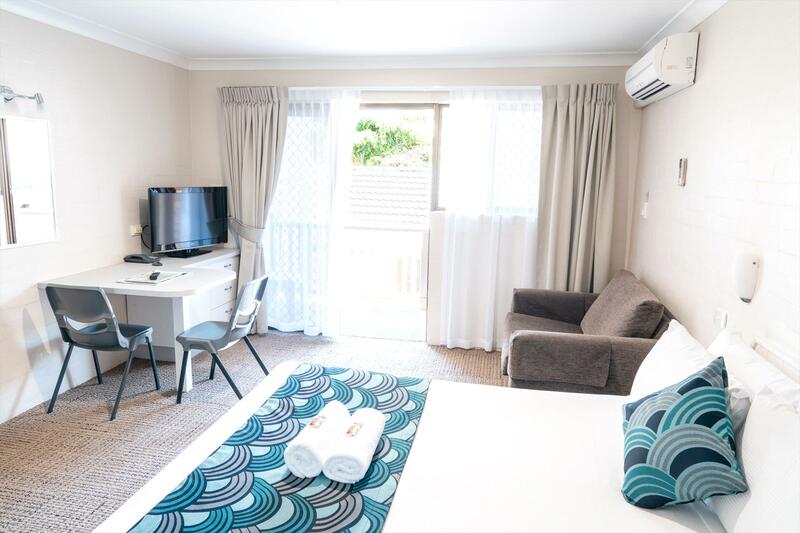 Cancellation Policy: No Cancellations or changes to bookings for any reason. Once confirmed a booking cannot be refunded or altered in anyway.